iPhone 8: What’s new? Should you upgrade? 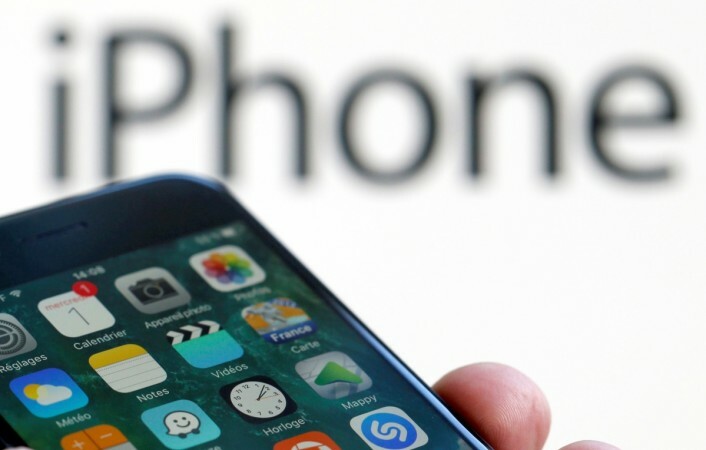 During Apple’s keynote event on Sept. 12, 2017, the company introduced to the world three new phones (iPhone 8, iPhone 8 Plus and the iPhone X). 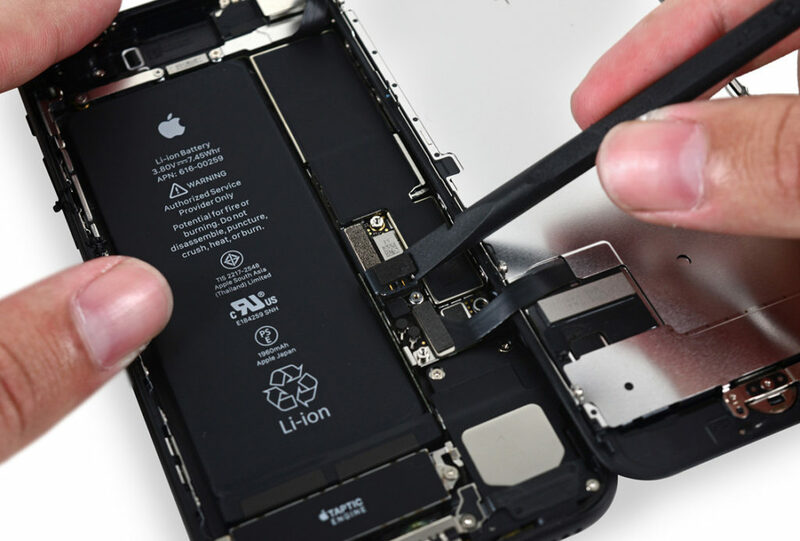 The new design of glass and aluminum around the screen, Retina HD display, and new bionic A1 chip are just a few of the highlighted features on the iPhone. Technology’s pace is rapid and changing by the day; it can be hard to keep up. It can also be quite difficult to make the decision on whether upgrading is worth it at the end of the day. Breaking down what you want and what you need can become the main factor. You want to know if you’re getting your money’s worth. The following will help you with your decision, of whether to upgrade or stick with what you currently have. 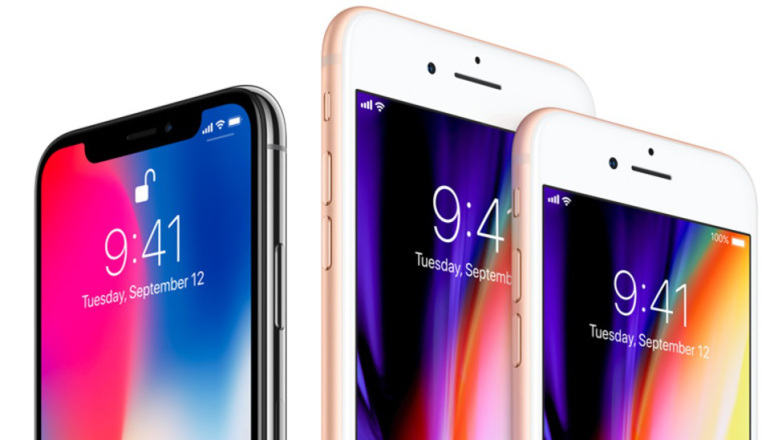 iPhone 8’s design is a bit wider and taller than its predecessor. 138.4 x 67.3 x 7.33mm frame brings also a thicker look. The phone is also heavier than the iPhone 7. Weighing in at 148g, these specs bring in enough weight, height, and width for you to have to get a new phone case; the case for the 7 won’t cut it. Silver, space grey and a gold color (new) make up the colors for the new phone and bring a new full glass rear. The frame is aerospace-grade aluminum. Apple is also saying that this is the most durable glass on an iPhone ever. Along with the new Touch ID fingerprint scanner, the 8 brings new sound quality. In comparison to the 7, the speakers are 25% louder and the bass is enriched and deeper. But just like the 7, the 8 will not have a headphone jack. There are specs that inside this phone that should improve a potential buyer’s confidence. The iPhone 8 comes with a new A11 Bionic processor and 64-bit architecture. Naturally, the performance increases from the A10 chip found in the iPhone 7. The load times are faster and you will be able to access your apps much quicker. The design between the 7 and 8 are slightly different, but the displays of the old and new generation remain the same. iPhone 8 will keep the 4.7-inch display. Although the size measures up the same, the Retina display will change that. Apple has incorporated the new True Tone technology. Your surroundings will play a heavy role in the display of your screen and adapt to lighting conditions around you. 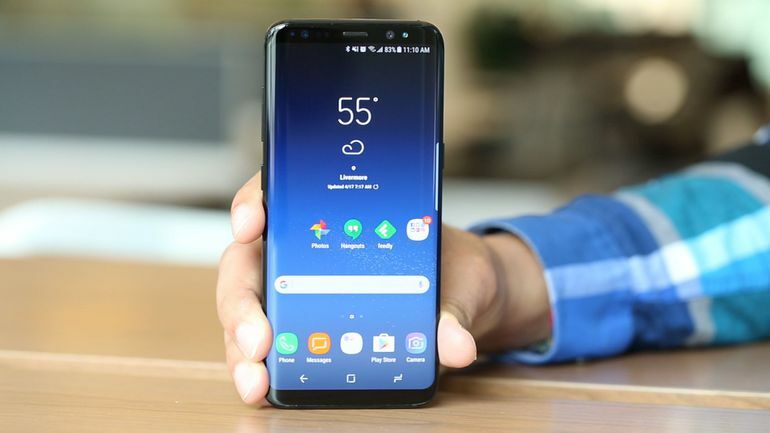 Battery life becomes one of the factors that will either deter someone from buying a new phone or make them want to purchase it. For the upgrade to an iPhone 8, the battery life could well make the purchase worth it. Although the lasting of the battery is the same as the 7, the amount of time it takes to charge up is shorter. In roughly 30 minutes of leaving your phone on the charger, you can have 50 percent charge. Separately, you will be able to purchase a charging pad which will allow you to wirelessly charge your phone. 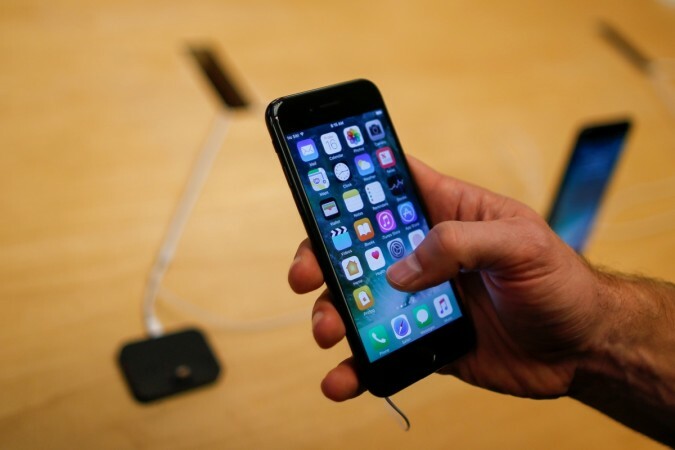 Wireless charging is a capability that Apple has wanted to put into play for some time now. The new sensor, deeper pixels, new color filter and optical image stabilization will enhance the usage of the iPhone 8 camera and with a much quicker response time, in terms of being able to snap a photograph. Adding in the reduction of noise, recording videos and taking pictures will be a much better experience in comparison to previous models. Capturing video with 4k capability at 60 frames-per-second and slow-motion footage at 240fps will double the ability of the iPhone 7. The back camera overpowers the previous model of the iPhone, but the front camera will remain the same. Which actually isn’t a bad thing, considering the front camera is pretty good, depending on your lighting and adjustments. 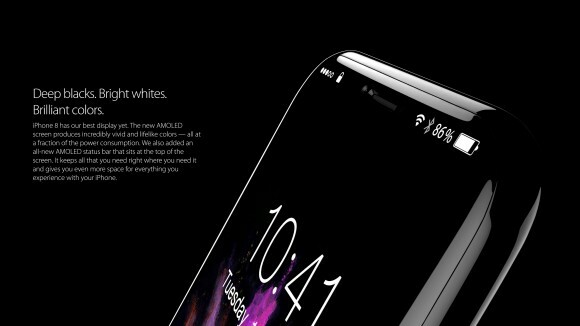 Both the iPhone 8 and iPhone 8 Plus comes with wireless charging capability, upgraded camera features and a slightly-but-noticeable change to the display and size of the phone. You likely won’t be able to fit the phone into your iPhone 7 case, with the 8 being slightly larger. The glass backing to the iPhone 8 is also a new look for the phone and you should look to keep your phone protected with the proper casing. 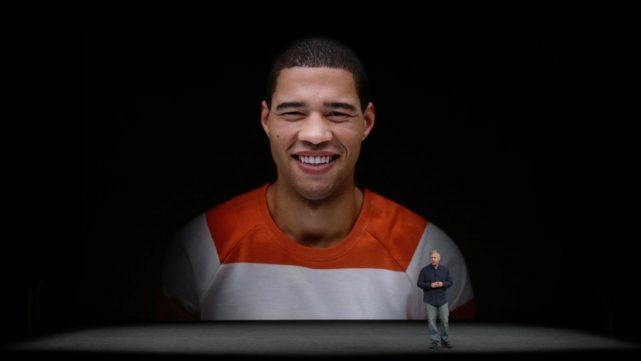 Apple also says that the improved dual sensors will provide for cleaner portrait shots and a new lighting feature will also help tag team a photo’s success. There’s a new A11 Bionic chip which Apple says will make this the fastest iPhone ever, so far. Reportedly, it’s 70% faster than the previous year’s A10 chip. So now you know the main upgrades, is this enough to make you want to go out and upgrade? Some of you will always want to have the latest iPhone, regardless. With others, it might well be a case of being happy with what you have.